It’s take a lot to win a campaign at work, no matter how big or small it is. It takes guts to speak out and take up an issue with your boss. But that shouldn’t stop you – people are making change, fighting back and winning campaigns in their workplace every day. It’s the nature of our workplaces that our boss has more power over us as working people: they can hire and fire, change rosters and make your working life a little tough. But there are more of us working people than bosses out there in the world. 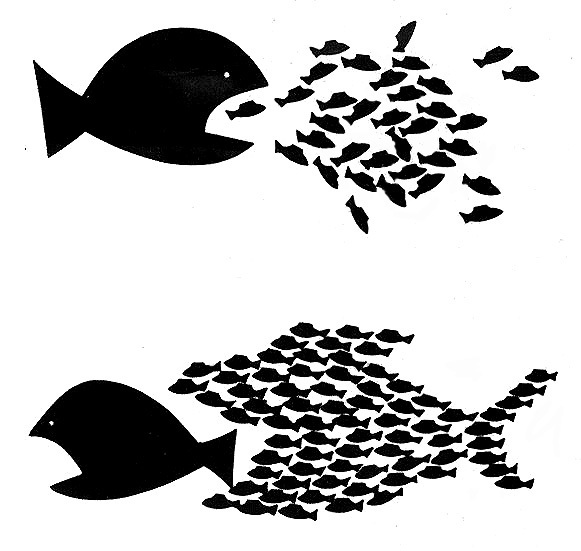 You win at work through collective action. Get as many of your workmates as possible to get involved in your campaign by signing the petition, holding meetings and taking action. Build support for your campaign by holding a workplace meeting and inviting all your affected workmates to come along. You might need to hold the meeting off site and after hours. FaceBook groups also offer a good place to meet and discuss your campaign. To win on most campaigns, you are going to need the majority of your workmates to publicly support it. They can show their support by signing your petition, coming to a meeting or maybe wearing a sticker to work. Once you have majority support from your workmates, you can present your petition to your boss. Again, don’t go this alone: take a few workmates along with you. You might need to negotiate with your boss, but make sure the final decision is agreed upon by your workmates. It’s important that you (and your workmates) are a member of your union to access their support and advice services. We can help put you in touch with your union.